I'm definitely a summer person, and summer is always the time when I try and experiment with my hair. 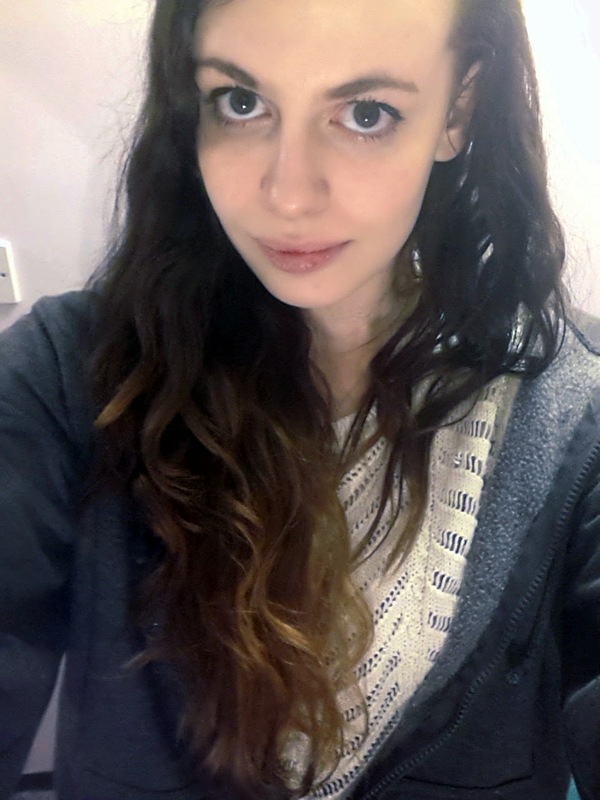 Naturally my hair is a fairly normal light brown colour and I dye it brunette as I feel I suit it more. But as a brunette I always get a bit green eyed when I see blonde hair shine in the sun. Having been blonde before and knowing the monstrous amount of maintenance it can take, I decided to try and add a bit of blonde into my hair without going the full shabang and try a subtle ombre. So my first attempt went pretty disastrously, I hold my hands up in saying that I'm pretty useless when it comes to hair. 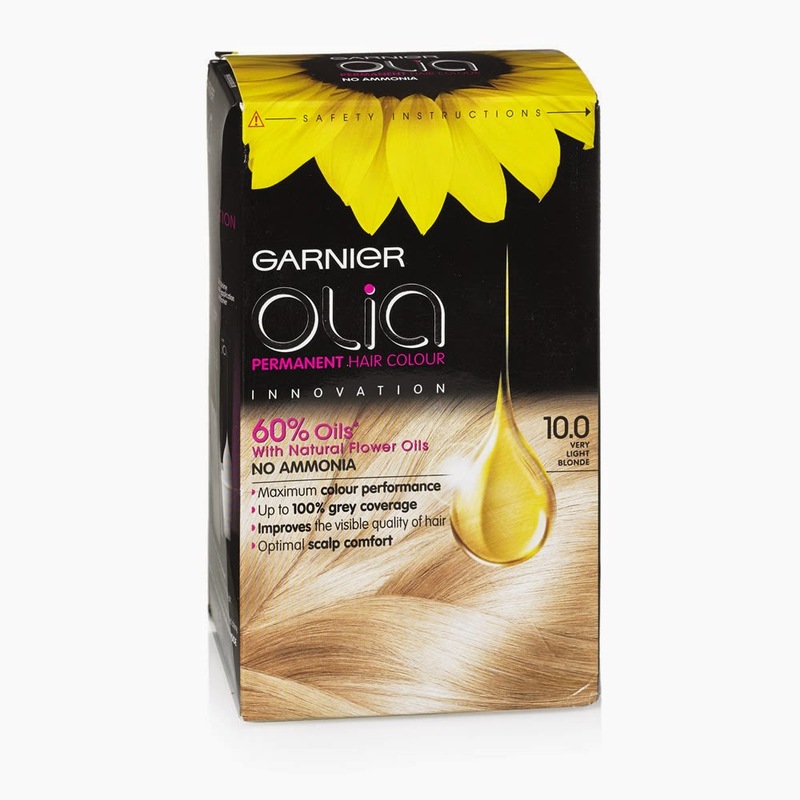 Trying to bypass bleach (which can't really be done) I attempted to use Garnier Olia 10.0 on my ends after fading the dye on the ends of my hair for a while. I got shade 060 and I kicked myself for not doing it sooner, I didn't leave the dye on long as I wanted a pretty subtle look (it was like 30 minutes I think) and I got the exact result I wanted! The application couldn't have been easier with the cute little brush they give you, and the only downfall I found was that the dye STINKS, in a tiny student bathroom I did feel a bit suffocated by hair dye fumes but I lived to tell the tale and now I have ombre hair so in my opinion this was a minor detail. A tip for users: after 25 minutes keep an eye on how light it's going, as it can lighten drastically and BOOM over bleached hair. 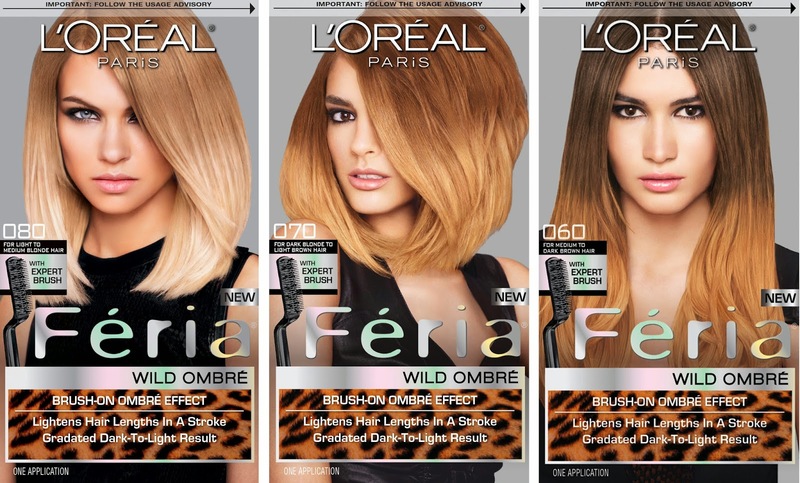 I did find that the ombre (and the repeated dyeing before hand) had murdered the ends of my hair, so I went on a conditioning treatment hunt and settled on Pantene's Deep Moisture Souffle. I found this really weird to use at first, I was trying to avoid serums as a lot of them tend to not give much moisture to my hair and can make it a bit limp and greasy. I picked this up expecting a mousse but it comes out the can as a kind of whipped cream, which you then rub into your hair. This bit freaked me out a bit as it didn't seem like I could work but it rubs in really well in no time so don't panic yourselves. 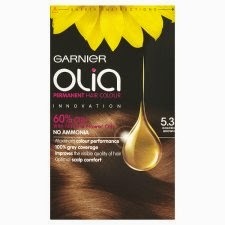 This is quite possible one of my new favourite dry hair treatments. It didn't leave my hair greasy at all and the cream kinda just disappears into the hair and it felt better straight away. 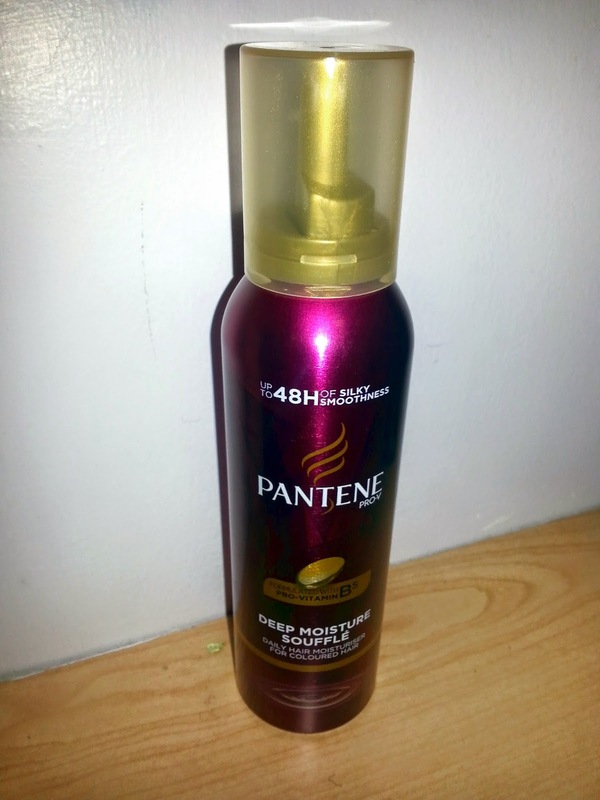 If you struggle with dry or damaged hair I recommend this completely! 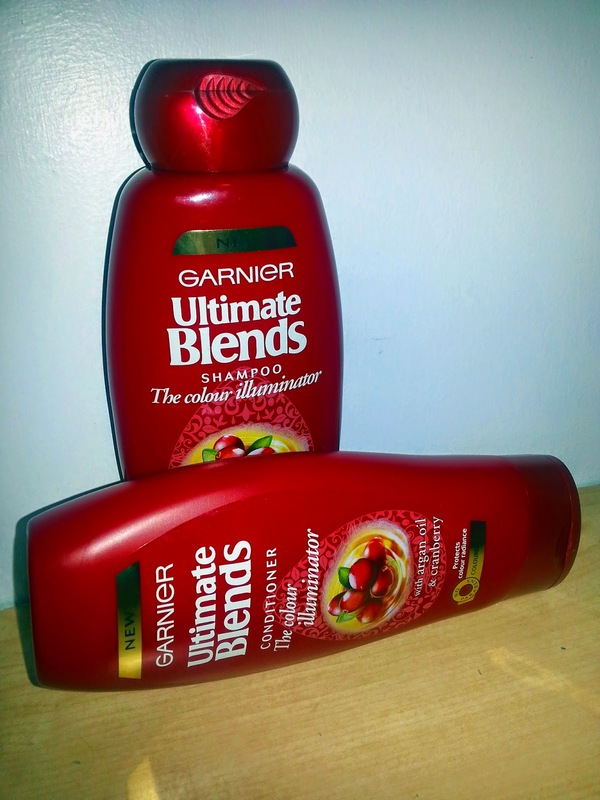 On an ending note, I also really recommend using a decent colour shampoo if you try the ombre kit, as it still requires some maintenance and can fade pretty quickly otherwise, I'm currently using Garnier Ultimate Blends which has argan oil in it, a miracle worker for hair! Also, don't try and dye your hair as many times as I did to achieve this, and always leave time before dyeing again or your hair will scream insults and abuse at you.